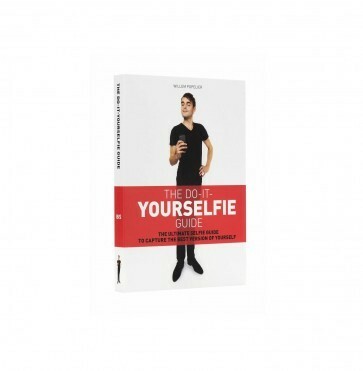 Go and take your own selfie. Based on rules applied by the stars you can shine just like them. All you need is a camera, yourself and a hashtag. "Many fans of social media may think Kim Kardashian is the undisputed queen of the selfie - but a male artist begs to differ. And to increase the comic potential, he has recreated the most famous celebrity selfies wearing nothing but a pair of black pants and a T-shirt for his new photo book, The Do-It-Yourselfie Guide."